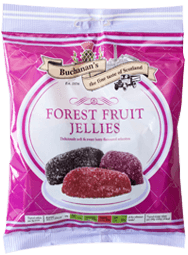 Company: Buchanan’s, aka “The Confectionary Clan,” is the largest confection manufacturer in Scotland, producing over 50 types of candies from Italian Creams to Russian Caramels. Why I chose this snack: Just the title of it sounded funky to me. Plus, ’tis the season for Easter and Spring treats! What worked: A nice, subtle caramel flavor (and color) with a touch nuttiness. 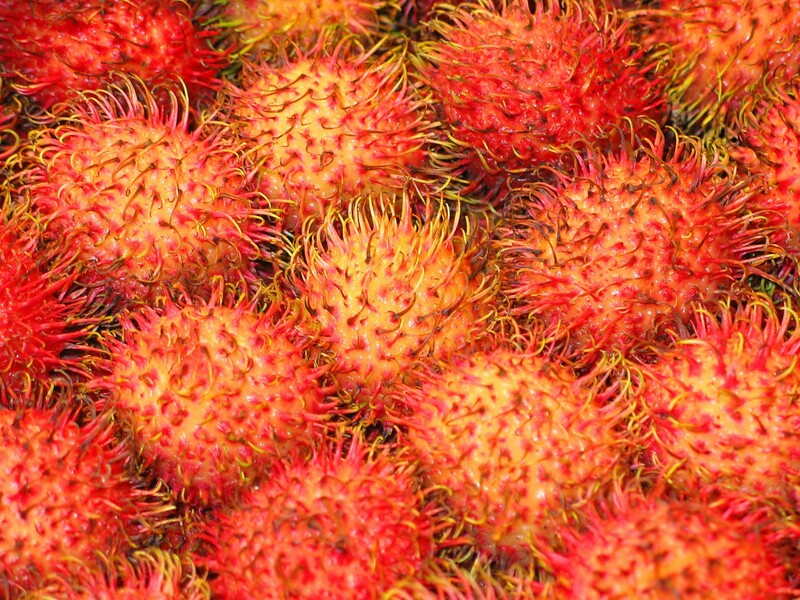 Soft, but not chewy or sticky. A very nice light, but still pretty dense fudge. What didn’t: I was pretty underwhelmed honestly. Just another sweet caramel-y fudge. Don’t get me wrong, it’s wonderfully delicious just nothing unique about it other than the name. It’s also borderline sickly sweet, but it’s candy…what was I expecting? One is enough. Perhaps if I make a homemade version I can dial down the sugar. Suggested uses: These would be a fun substitute for chocolate chips in cookies or brownies. You could even melt the fudge in the microwave and drizzle the fudge sauce on ice cream. Store: I found mine in the International section at Wegmans, but I’m sure British Markets (if any) will carry them.